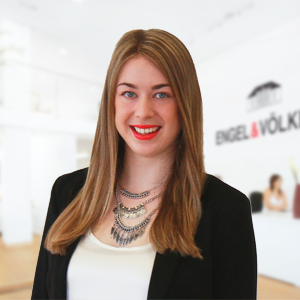 Eva supports our team in the fields of Advisor marketing, social media and business administration. Besides her love for the real estate business, Eva enjoys exploring Orange County and major cities throughout the United States. In her free time she loves to play tennis and volleyball and is always interested in trying out new things.